On August 24th our 4th album "WHERE OCEANS COLLIDE" will be released on CD Digipak and Vinyl! The Release is scheduled and distributed by Massacre Records / Soulfood. 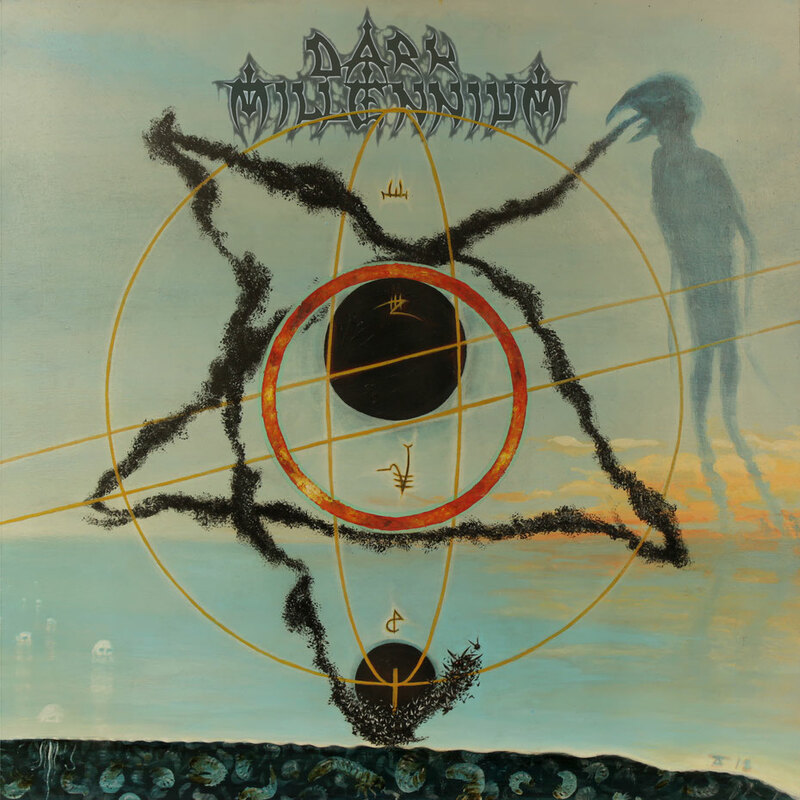 The Cover Artwork is created by our old friend and alltime cover artist Alexander Freund. We just started the recordings for our next album to be released in 2018. We had a fairly good time writing on fresh tunes in our new WIDE NOISE Studio. Our usual writing procedure again worked quite well and lead quickly to fine results which we are currently recording. Andre did a brilliant job and managed to add some brute new flavour to our beats matching our riffs and setting a solid basement together with Gerold`s 5 string. Currently we are recording guitars, having slightly reworked and fine tuned our sound to take the next step ahead. sometime after shooting the video, that was planned to be released shortly before the album, we had a bad accident regarding the video files, but we managed to restore them mostly, and were able to edit the clips. 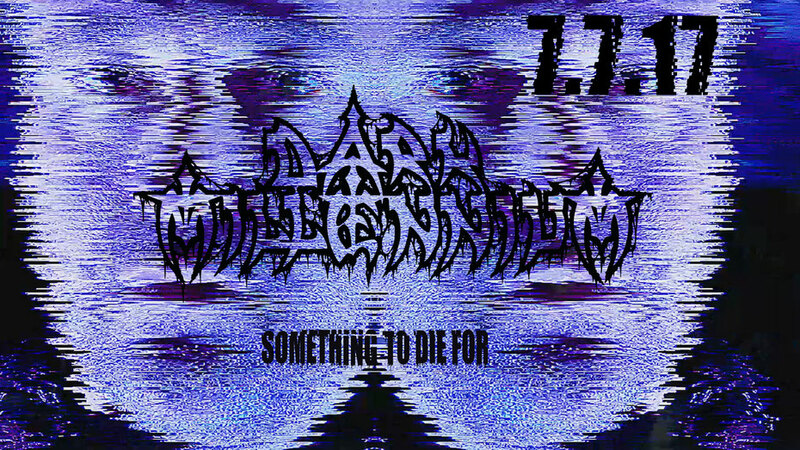 Now it`s time to announce the release of the first ever DARK MILLENNIUM music video "Something to die for" on 7/7/17. We have to announce that our drummer and founding member Christoph Hesse had to leave the band due to giving priority to his academical research assignment and his upcoming professorship. He will stay a close friend and we are thankful for his great job supporting the relaunch of DARK MILLENNIUM. His part will be taken over by the talented Andre Schaltenberg who already shared the stage with us. "MIDNIGHT IN THE VOID" is out and we would like to thank all our supporters and fans for being with us, making our comeback such a magnificent experience and giving us a warm welcome back! The first shows are played and we are working hard to get into the right shape again. We think our decision was right and it feels excellent! Photo and video shootings are done and the release schedule for our new album "MIDNIGHT IN THE VOID" is set for october 14th. Currently we are preparing for the first live shows in the netherlands and germany, which you can check out in our new "LIVE" category. Of course will play the good old stuff but also give you a little taste of our future material. Mix and mastering of the new album is done. We are currently in preparation for a release schedule and of course the first concerts, to take place in fall. Regarding merch, we just ordered an edition of two brandnew designed shirt motives, that will be available soon, and last but not least we are about to shoot a video for the first song release of the album. We just finished all recordings including the additional ones, meaning atmospheric guitars, synthesizers, our old companion, the dulcimer as well as a very new element, the contrabass played by Gerold. We are now facing the analog mixing and mastering sessions, which will give a finish to this album production. Christian did an amazing job by doing the album vocals within just 5 hours. We managed to capture very passionate and firy takes which remind of our early days. Finally the picture is nearly completed.